As I mentioned in this post, my brother and I spent one evening flipping through old pictures when we were home for Christmas. 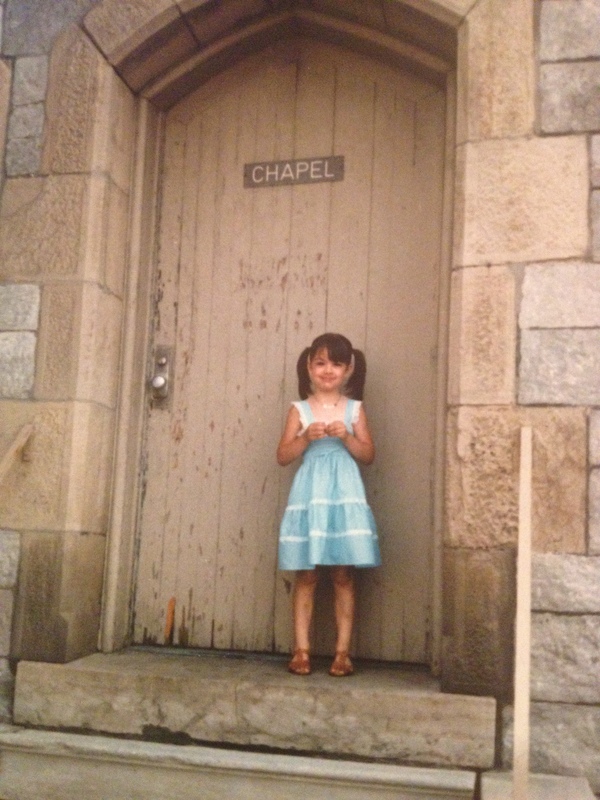 I couldn’t help but laugh when I came across this picture, which – about 25 years later – seems a bit ironic, doesn’t it? 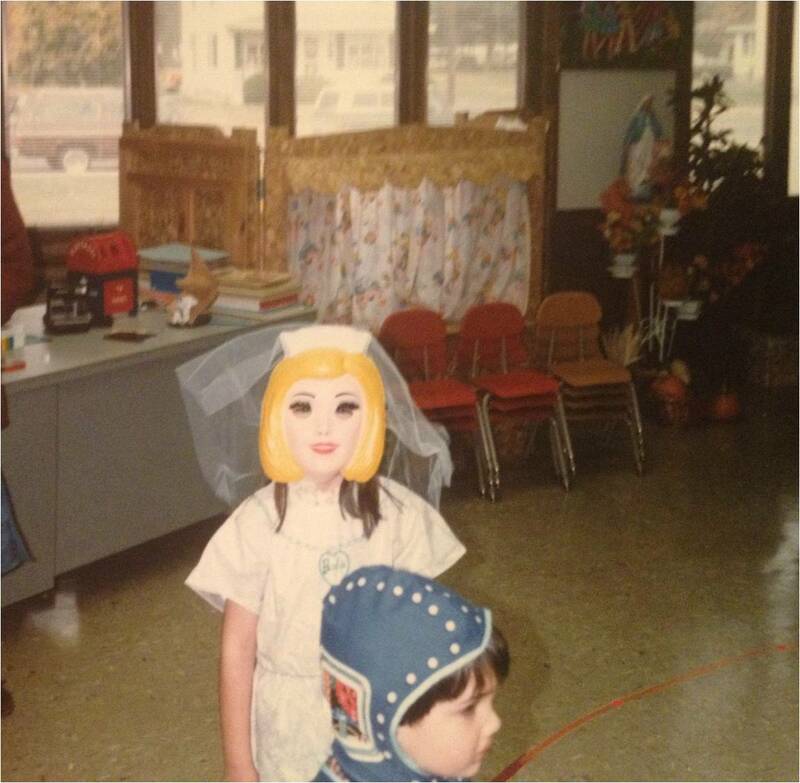 Here I am in nursery school dressed up for Halloween as, you got it, BRIDAL Barbie!